Filming will consist of cinematic HD/4K video which will give you a professional Hollywood look. 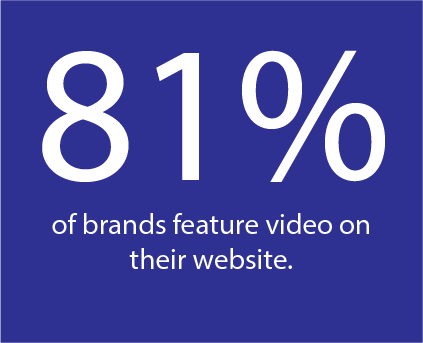 You can go through your normal workday and lots of the footage will have the “fly on the wall” approach so you can interact with your customers as normal. Once filming is complete, this is where we’ll craft your story. The right music will be chosen to help guide the mood of the film and we’ll correct all audio. We’ll color grade your footage so you get that professional Hollywood look. After the final edit is complete, you’ll see how it all came together. Any requested revisions can be made at this time and once a final approval is given, it will be uploaded to the web and start adding the marketing tools. 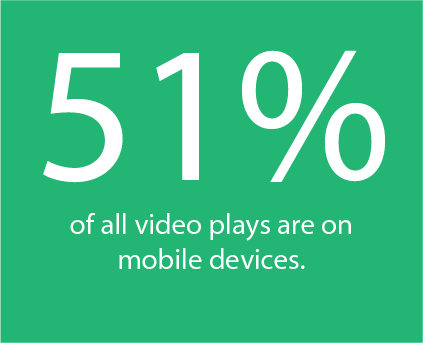 Once the video is online, you’ll utilize the video with your existing marking efforts. 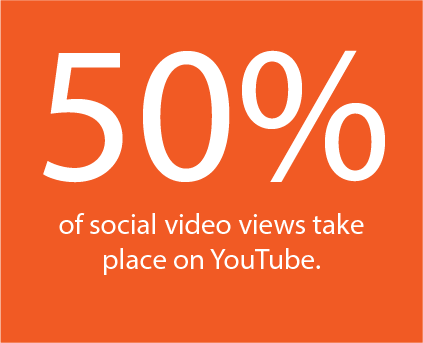 We’ll then incorporate social media and SEO campaigns to help get your video maximum exposure. BPope Productions believes that everything worth doing starts with an emphasis on relationships. 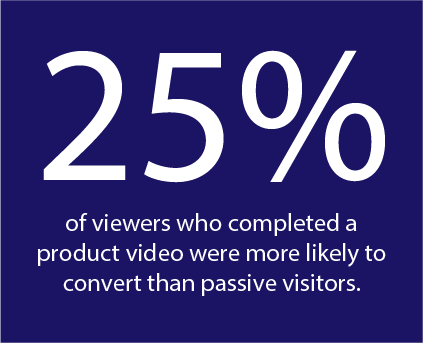 We exist to provide our partners with an simple, enjoyable, and collaborative experience that leads to purposeful video storytelling. 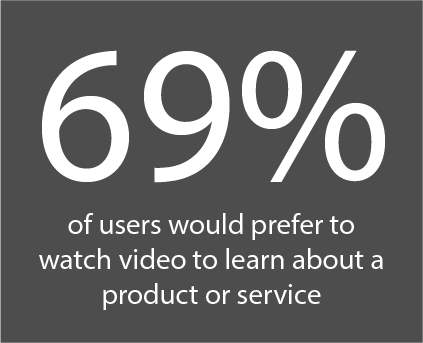 Video is the most powerful marketing medium that can communicate your message so that others will notice and listen. 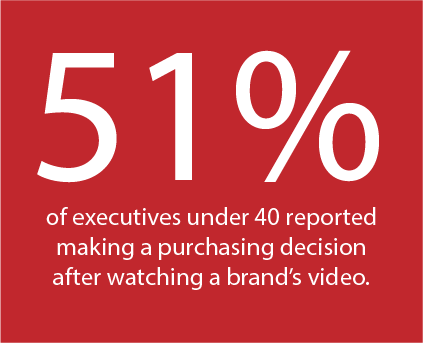 Grab the attention of your audience with visual storytelling….whether your intent is to educate, entice, expand, or archive you can achieve your goals with BPope Productions today!